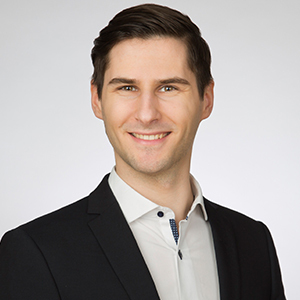 Philipp is IoT Trend Scout and Innovation Strategist at Bosch Software Innovations. He is supporting customers within the strategic planning of IoT solutions. As a mechanical engineer with a focus on industrial automation he supports innovation teams to develop IoT solutions that are both innovative and technically feasible. Having led various customer projects, he gained deep knowledge in business development, user experience, and lean startup methods.